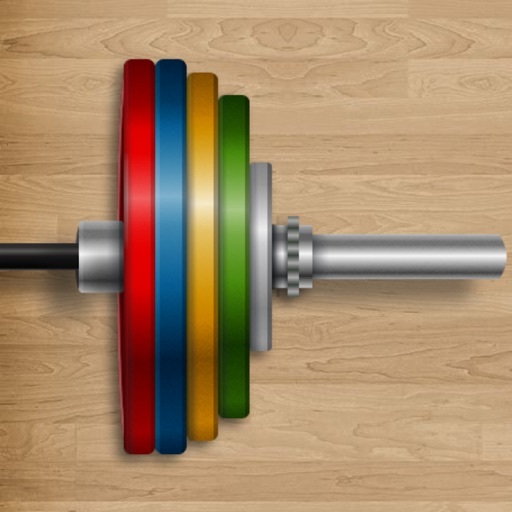 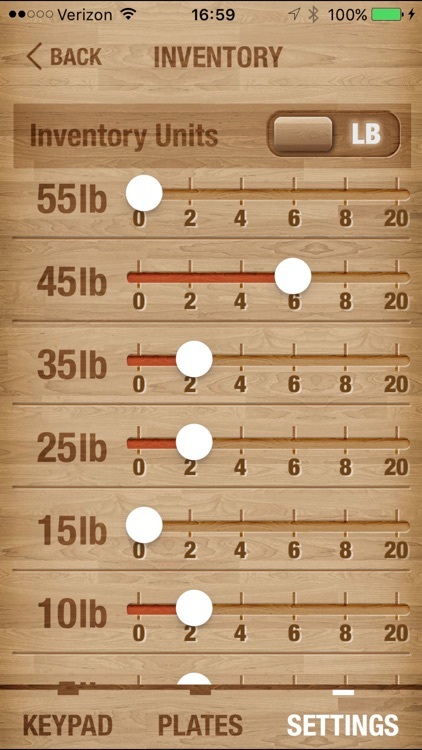 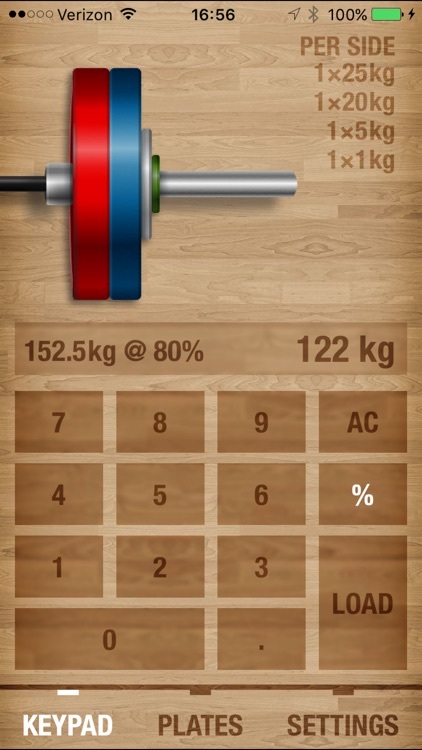 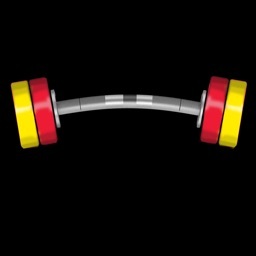 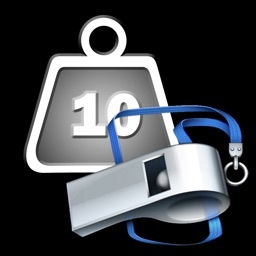 BarCalc is a barbell calculator app for counting the weight loaded on your bar. 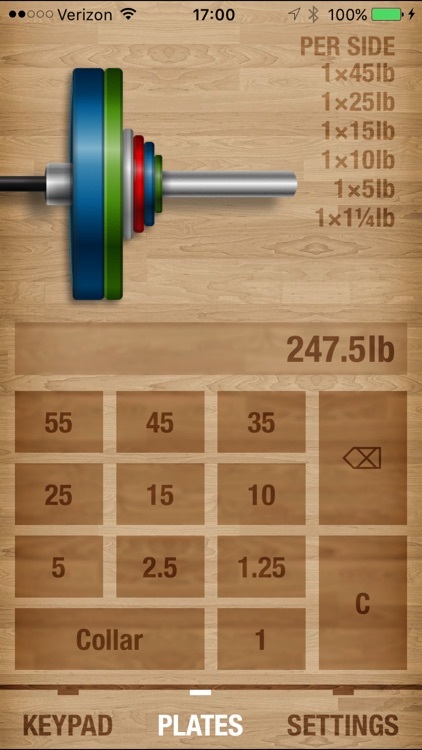 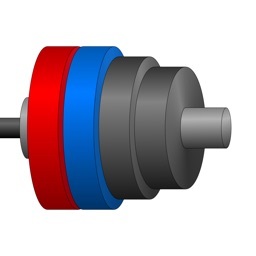 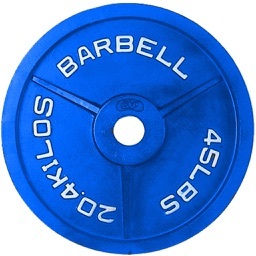 Enter a total weight or add up plates individually on the barbell -- no more math in the gym! Let BarCalc help you calculate weight, percentage, and convert between kilograms (KG) and pounds (LB). 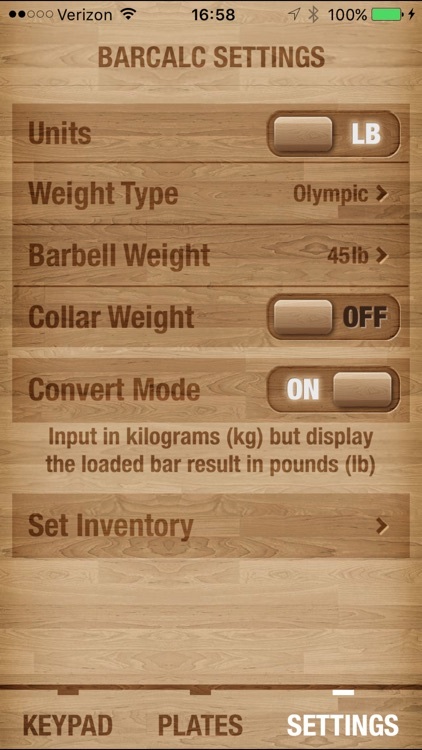 BarCalc is useful for all types of lifting and competitions: Olympic weightlifting, powerlifting, and strength training. 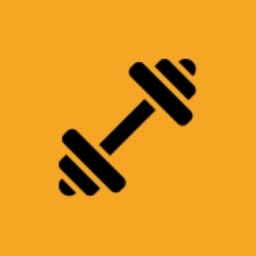 It’s a great companion app for strength training and lifting programs like Wendler 5/3/1, Starting Strength, CrossFit and more.